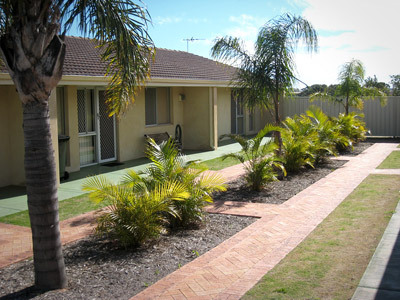 Tariffs Affordable Accommodation in Geraldton - Less Than $100/Night! 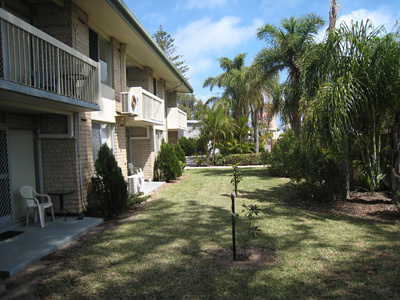 The following weekly tariffs are based on a 1 bedroom, serviced, self contained, apartment. Please contact us to confirm availability and we look forward to answering any queries. Tariffs are based on full weeks. Part weeks are charged at a daily rate of 1/5th of the weekly rate. Guests will be required to complete a Registration Form on arrival.